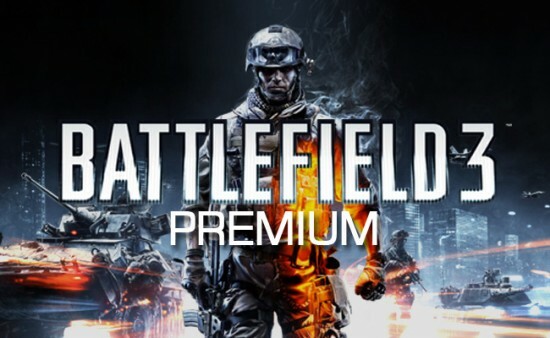 Today, EA/DICE announced the Close Quarters DLC and Battlefield 3 Premium DLC. First off, we'll talk about the new Close Quarters DLC (DownLoadable content). This is announced for June 2012 (this month). With Close Quarters, DICE is releasing smaller maps, with closer combat situations (as identified by the name), and fast-paced action! This features CoD-sized maps, prefect for previous CoD members to transition to the new Battlefield environment. Due to the new destruction engine, this allows for minuscule destruction (of furniture, handrails, etc.) as well as large-scale destruction as well! Decals/Designs for Battlelog, and platoons!